- Date: 07/2015, Seed: undisclosed amount (post valuation: undisclosed amount). The Better Way to Work. 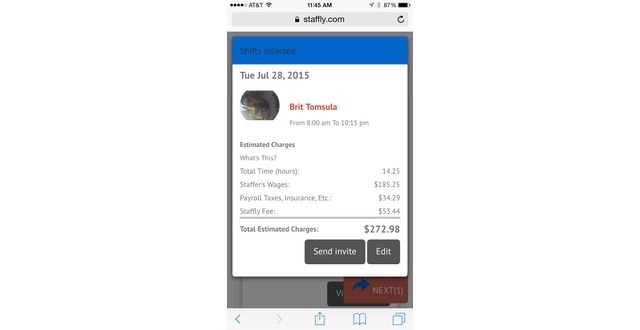 Staffly instantly provides retailers with screened, insured and trained Staffers. Staffly handles the time-consuming responsibilities of interviewing, background checks, training, payroll, workers’ comp, and taxes. Staffly Staffers are always ready to show up and work. Retail employee attrition rates are 67% and workers miss 21 days a year of work. Over half of the absences are last minute. The normal for main street business owners is always to be down a person or two. Thousands of people looking for part-time work. 80% of college students want to work part-time, 47% of stay at home parents think that working part-time would be ideal, and 54% of baby boomers expect to work part-time in retirement. Staffly handles the time-consuming responsibilities of interviewing, background checks, training, payroll, workers’ comp, and taxes. 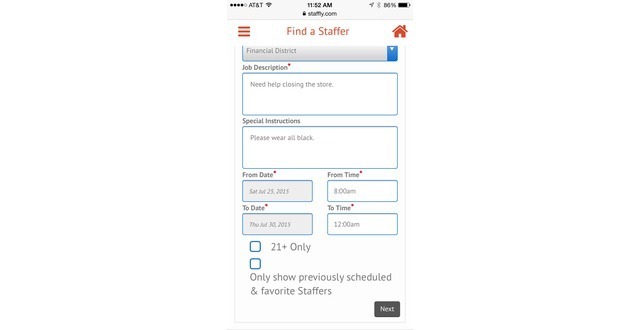 Staffly deploys our Staffer service into retailers by providing a short retailer orientation to our Staffers, enabling them to quickly hit the ground running. Staffly Staffers are always ready to show up and work. 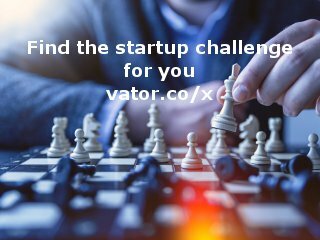 Sailor, surfer and aspiring entrepreneur. I enjoy building and developing business relationships. 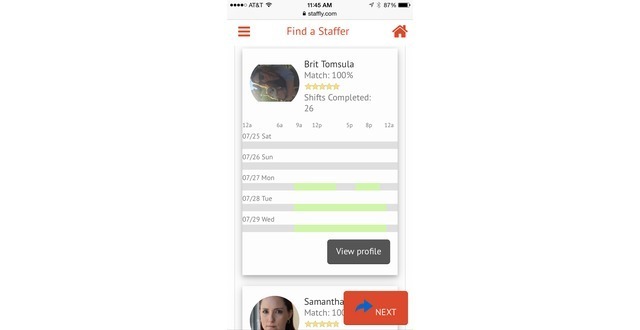 Staffly provides on-demand staffing to retailers. Retailers pay an hourly fee when they use our service that includes a profit margin to Staffly. We launched in March and have recognized triple digit growth month over month. In the month of August, we had a 400%+ increase in hours worked by our Staffers reaching over 5,400 hours. Industry knowledge. Our proprietary ability to systematically recruit, screen and hire quality retailer hourly staff. Staffly, Inc. was featured in a VatorNews article: "Vator Splash LA 2015 Finalist - Staffly"
Staffly, Inc. was featured in a VatorNews article: "Daily funding roundup - December 4, 2015"
Staffly, Inc. added an award. Staffly, Inc. was featured in a VatorNews article: "Healthiest and Kangarootime have won Vator Splash LA!" Staffly, Inc. was featured in a VatorNews article: "Presenting the 8 finalists for Vator Splash LA!" 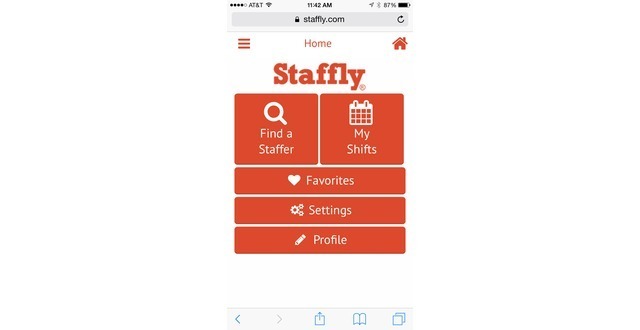 Staffly, Inc. was featured in a VatorNews article: "Today's Entrepreneur: Bjorn Ovick"